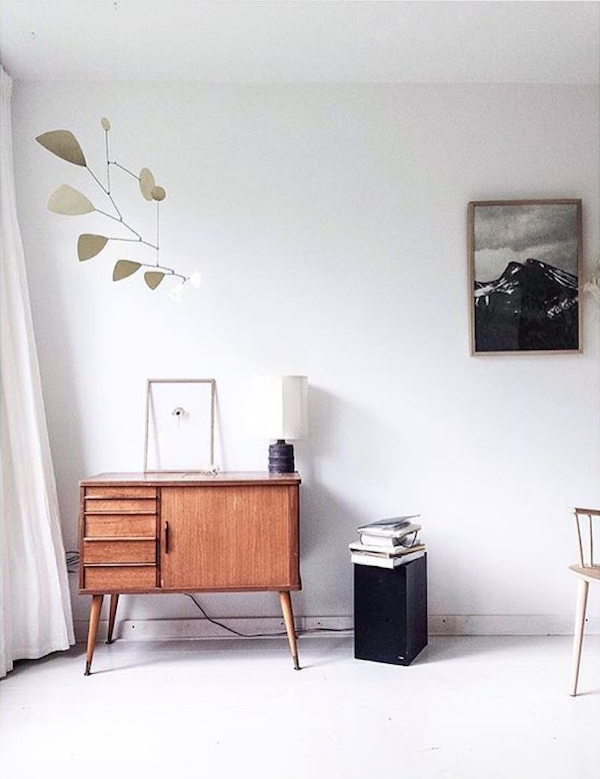 my scandinavian home: A new find for my home! A new find for my home! I made an exciting discovery this week. I've been planning a new nook in my sitting room and looking for something fab to break up the white walls. 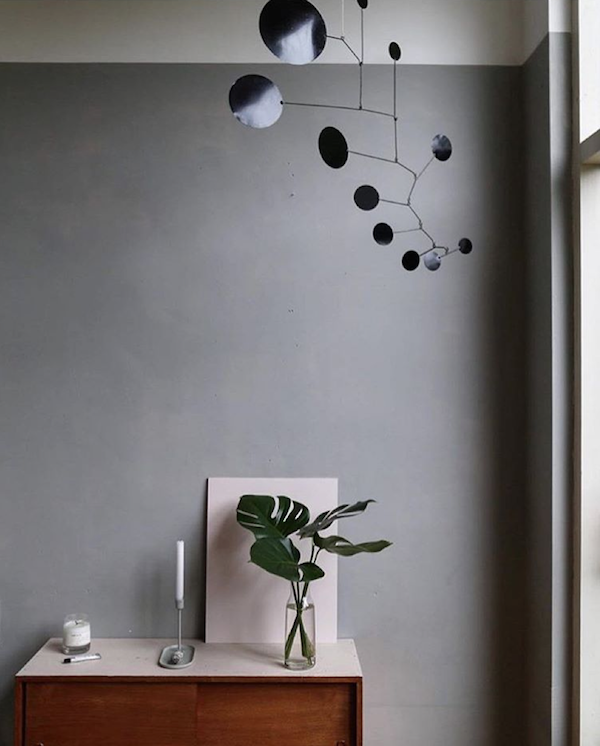 My search led me to these beautiful handmade mobiles. 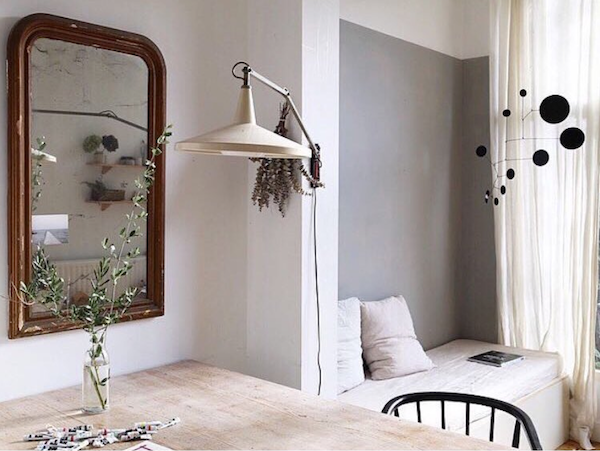 Sold through Lappalainen, each mobile is handmade to order in the couple's studio in an old warehouse building in Hanau near Frankfurt, Germany. The designs include brass dot, black brass, copper copper and mobile brass (my favourite) as well as plenty of other versions. What a find?! Oh and they ship worldwide too - perfect! I can't wait to receive it in the post! Could you imagine having one of these in your home? You can see more inspiration / mobiles in action over on Instagram and in their wonderful Etsy shop. PS this Pinterest board has been my main source of inspiration - I knew all that 'nook' and 'daybed' pinning would come in handy one day! Wow it's so beaut. Simply stunning. Love quirky home decor so much. I love mobiles. I remember that they were popular back in the 70's when I was first setting up a home. I didn't know that! But now that you say it, it makes sense as they do have a bit of a 70's vibe going on. Did you have one? WOW!!!! i looove thmem!! what a cute discovery!! Aren't they cute?! So looking forward to getting mine! 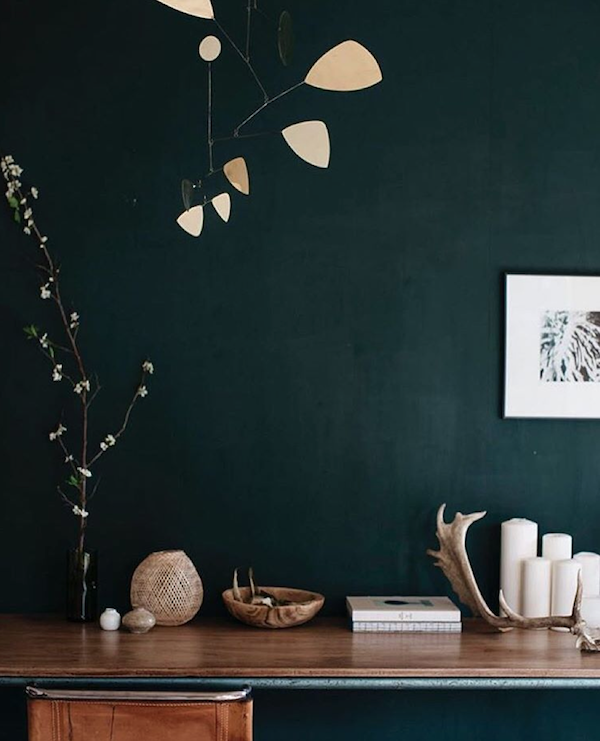 I'm so in love with Scandinavian style. I found a company online called Furnishr and they furnished my home with Scandinavian style as well. It anyone would be interested, check out http://furnishr.com/ They have chic designs on the website. You probable can get inspired by their designs. They are wonderful, like an Artwok of Alexander Calder. Yes, you're so right! Aren't they fab? !